Ron Pernick is co-founder and principal of Clean Edge, Inc., a leading research firm that helps companies, investors, and policymakers understand and profit from clean technologies. 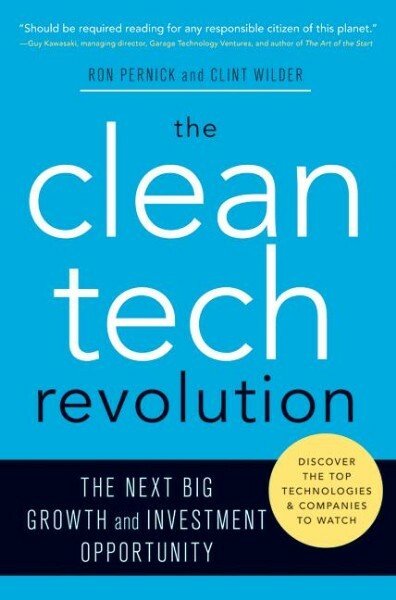 He is the co-author of The Clean Tech Revolution: The Next Big Growth and Investment Opportunity. Pernick is an accomplished market research, communications, and business development entrepreneur with more than two decades of high-tech experience. He has worked actively within three major technology waves: first, telecommunications, then the Internet, and now clean technology. Pernick has spoken at numerous companies and conventions, including: the Robeco Clean Tech Forum, the Copper Trade Association 6th Annual Global Market Trends conference, The Clean-Tech Investor Summit, Clean-Tech Investing in the Northwest, SRI in the Rockies, and the Sierra Summit. At Clean Edge Pernick has co-authored more than a dozen reports on emerging clean technologies and has worked with a range of clients including multinationals, start-ups, government agencies, and investors since the firm’s inception in 2000. He also oversees the company’s annual co-production of the Clean-Tech Investor Summit, a gathering of clean-tech investors and businesses, and the company’s NASDAQ Clean Edge U.S. Index, an index which tracks U.S.-listed clean-energy companies. 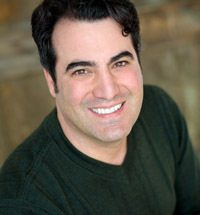 Prior to founding Clean Edge, Pernick ran his own environmental web consulting practice and helped build the brands of such Internet pioneers as Internet In A Box, Global Network Navigator (GNN), Preview Travel (which later merged with Travelocity), and Yahoo! Earlier, he worked in the U.S. and Japan, serving a range of telecom and consumer electronics companies, including EDS and Sharp. Pernick has been an instructor at UC Berkeley Extension and New College's Green M.B.A. program and is currently adjunct faculty at Portland State University where he teaches a clean-tech entrepreneurship and innovation course as part of the M.B.A. program. He was named one of the 50 most influential men under the age of 42 in the October, 2006 issue of Details magazine.